The Universal Travel Case Is Designed To Store And Protect A Range Of Small Electronics And Accessories Such As 2.5" External Hard Drives, Point And Shoot Cameras, 5.0" GPS, Mobile Phones, MP3 Players, External Batteries And More. It's Small And Lightweight, Fits Perfectly In Your Briefcase, Purse Or Backpack. Keep Your Items Safe With This Case. Made From Durable Neoprene Material, It Offers Maximum Protection And Prevents Unnecessary Scratches. The Soft Bubble Padding Interior Absorbs Shock And Protects Against Overpressure From Outside. The Case Features A Front Zippered Pocket That Allows You To Carry Small Accessories Such As Chargers, Data Cables, Adapters, And Memory Cards For Convenience On The Go. · Brand New High Quality Case / Bag / Protective Cover With Extra Front Pocket. · Durable Stretchy Neoprene Exterior Keeps Your Device And Valuable Data Protected. · Elastic Neoprene, Lightweight, Super-Soft. 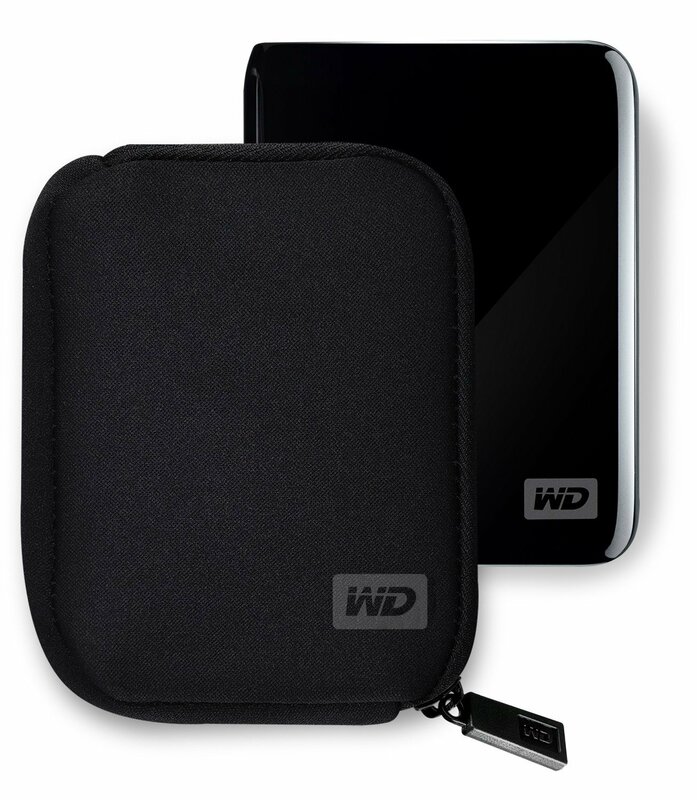 · Smooth Dual Zippers, Non-Scratch Interior, To Fit 2.5" Or Similar Size External Hard Disk. · Western Digital My Passport Ultra Metal Edition 1TB, 2TB / My Passport Edge 500GB / My Passport Enterprise 500GB / My Passport Essential , Studio. · Seagate Slim, Slim For Mac / Backup Plus , Backup Plus For Mac / GoFlex Pro For Mac / Satellite Mobile Wireless, Expansion.